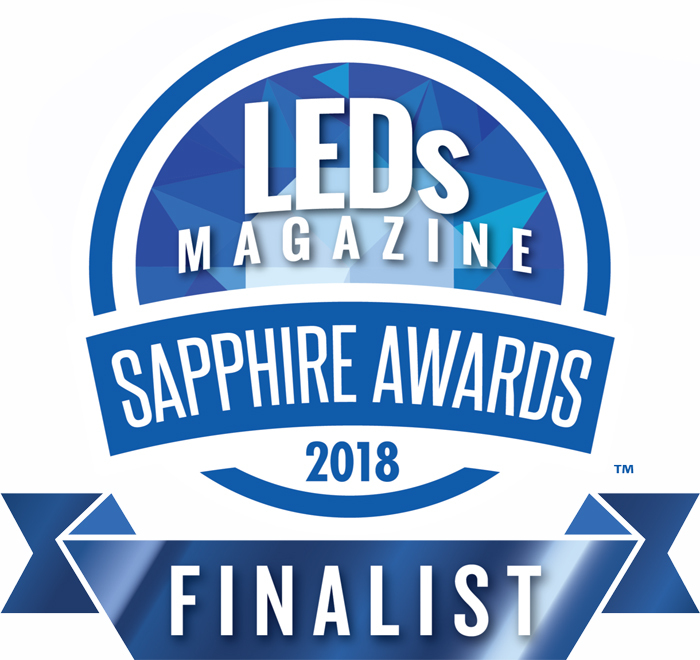 GL SPECTIS 1.0 Touch + Flicker meter becomes a finalists in this year’s Sapphire Awards by LEDs Magazine. The LEDs Magazine Sapphire Awards recognize the top advances and visionaries in the LED and solid-state lighting (SSL) industry sectors. Companies from all around the world submit their products in multiple categories for the chance to receive one of the year’s prestigious titles.